Crystal Mason is a former tax-preparer, who was convicted of fraud in 2012 after pleading guilty to inflating returns on client documents. She was released from federal prison before the 2016 election, and mistakenly believed she could legally vote in Texas. On Thursday, she was convicted of voter fraud and sentenced to five more years in prison. The Washington Post reports that Mason was encouraged by her mother to vote in the election, and they went together to their polling place in Tarrant County. Her name wasn’t on the voter roll, so a poll worker helped her fill out a provisional ballot. Provisional ballots have fine print that ask the voter to certify that they’re not a felon, and whether or not they have completed their sentence or are currently on parole. Provisional ballots are reviewed, and ultimately Mason’s did not count in the election; she received a notice that it was not accepted with no explanation. But she was arrested after an election worker drew attention to the unaccepted ballot by complaining to the Tarrant County district attorney’s office. “They tell you certain things like you can’t be around a felon, you can’t have a gun. No one actually said, ‘Hey, you can’t vote this year,’ ” Mason said. Texas is known for extremely punitive voter fraud laws, despite reports indicating it is a virtually non-existent issue. But scaring the crap out of people with insane sentencing over the rare examples is very effective voter suppression. Gonzalez found Mason guilty, even though her vote didn’t ultimate count in the election. 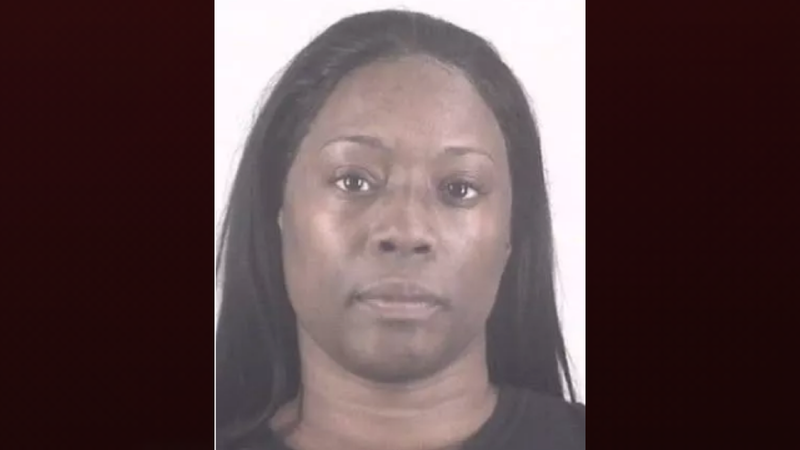 This is the second woman to be given a prison sentence in Tarrant County since we’ve been saddled with Donald Trump and his racist obsession with voter fraud, which is shared by many Republicans. In February 2017, Rosa Maria Ortega, a Mexican national with a green card, was given an eight-year sentence after falsely claiming she was a US citizen on her ballot. She testified that she misread the question, thinking the ballot was asking if she had the same rights as a US citizen as a permanent legal resident. According to the Post, she voted as a Republican in both 2012 and 2014.